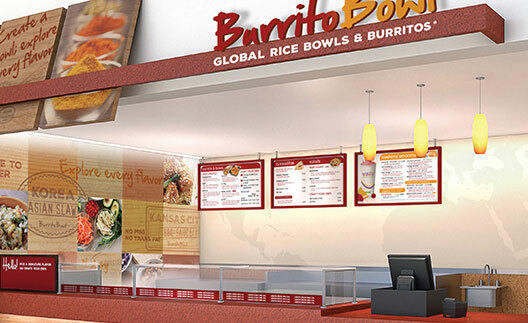 Burritobowl embraces today’s trends with an evolutionary and unique retail experience. Our Design Team will develop schematics and detailed equipment legends for your review. 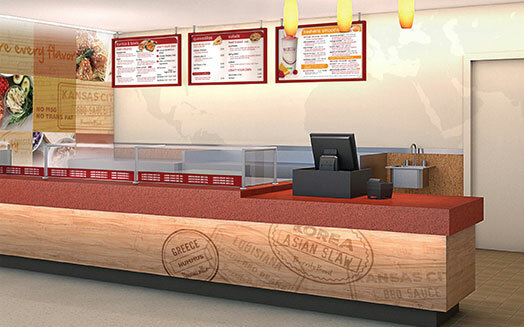 We visit every site to give direct consultation and conduct site surveys in order to provide the best Brand fit and positioning for a successful operation. Minimum Linear Feet: 16 ft.